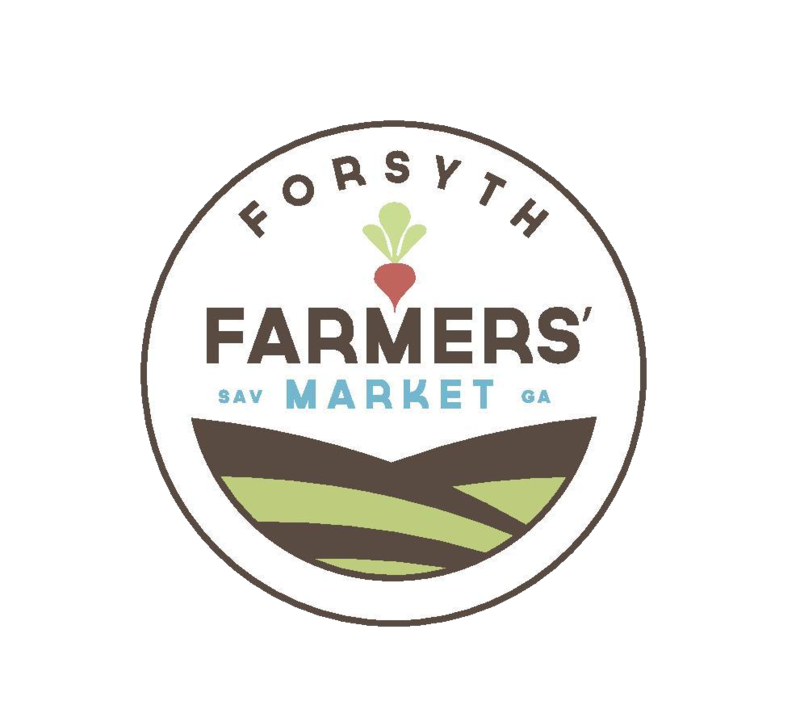 Forsyth Farmers' Market is teaming up with Oldways to bring another series of A Taste of African Heritage cooking classes! This course is free and designed to teach people how to eat and cook healthfully, through tradition and hands-on experience. Participants in the program meet once a week for six weeks to engage in discussions, cooking lessons, and take time for eating and reflection. We hope to see you there!